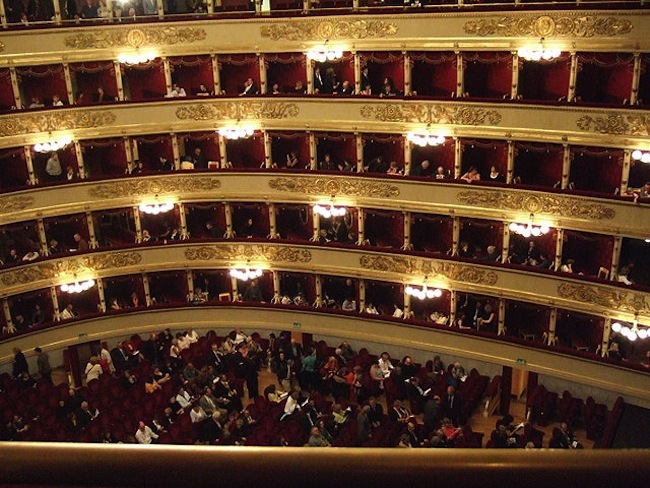 Opera & Musical Events ballet in italy, concerts in italy, milano, Naples, opera theater in italy, opera tickets, opera tickets italy, Palermo, san carlo theater, teatro la fenice, teatro la scala, teatro massimo, teatro regio torino. permalink. Boasting a wealth of historic, majestic opera houses, Italy is not only the birthplace of the opera, but is still one of the best places in the world to see performances of this art form. 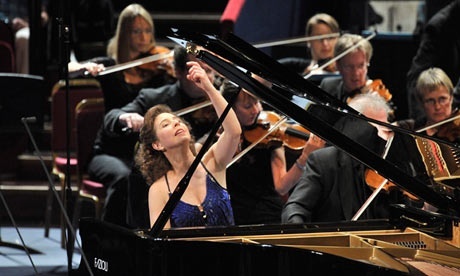 Even though opera was originally for the elites it has eventually found its way to the masses and it is now thought of as a cultural experience and an excellent representation of the arts. Download the Guide to Italian Opera Houses and learn dress code in opera, the map of Italian opera houses, & the famous Teatro dell’Opera. If you are set on seeing a particular performance, or visiting a particular theater, be sure to buy your opera tickets in advance. Since the new seasons are announced around this time of year, this is the right time to browse the event schedule and book tickets. Even if you don’t have the opportunity to witness an aria or two in these opera houses, the architecture and history will make these theaters a worthwhile visit while in Italy. Arguably the best opera house in the world (and definitely the most famous in Milan), Teatro Alla Scala—also known as La Scala—opened in 1778, was bombed out during World War II and rebuilt, and then underwent an extensive and controversial renovation in 2004. Maria Callas and Luciano Pavarotti are some of the famous opera singers who have performed on this stage, and with its stellar reputation, La Scala continues to draw the top voices and orchestras to perform on its stage. 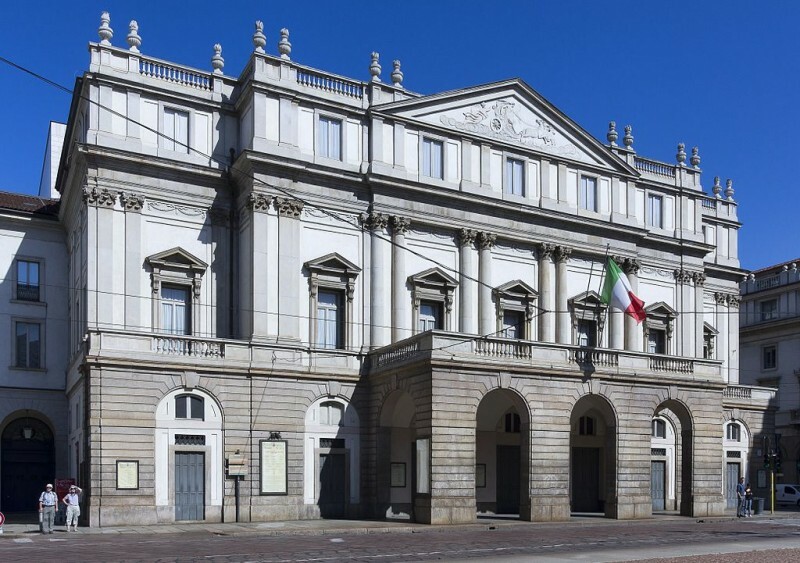 With over 2000 seats, the season opening at La Scala is one of the most anticipated social events in Milan. “The Phoenix” is one of the most famous theaters in Europe. Located in Venice, this theater first opened in 1792, but was nearly burned down twice by fire. Like its namesake, this theater rose from the ashes in 1996 with the support of many elite benefactors and celebrities— American director Woody Allen was among those leading the effort. 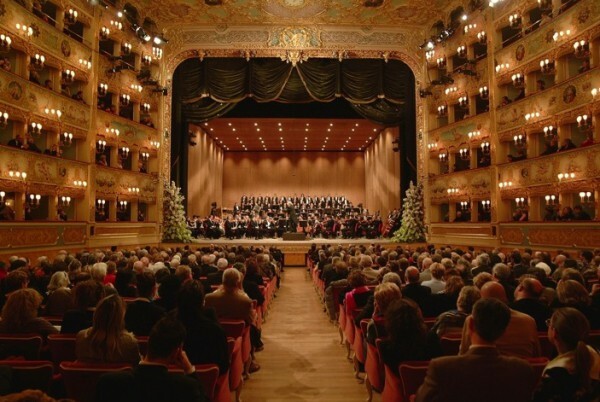 The New Year’s concert is considered La Fenice’s most important event, and usually attracts some of the best musicians in the world for the New Year’s Eve performance. The oldest opera house in all of Italy, Naples’ Teatro San Carlo was founded in 1737 and was home to some of the earliest ballet performances in country. With over 3000 seats, this theater was home to several icons of Italian music (including Gioacchino Rossini and Gaetano Donzinetti). The theater built its reputations on “orchestra tours” that it began in the 1940’s, expanding its reputation and prestige throughout the world. Situated right next to the royal palace, this theater experienced high levels of controversy regarding some of the strongest censorship of all opera theaters. If you are fond of ballet, note that the Teatro San Carlo is home to one of the foremost ballet academies in the world, and that the theater frequently hosts ballet performances as well as operas. 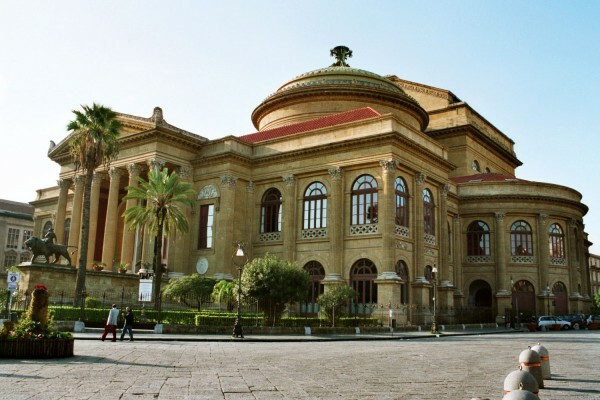 On the island of Sicily, the Teatro Massimo in Palermo is the third largest opera house in Europe. The domed building is considered an architectural marvel and was featured in Francis Ford Coppola’s Godfather Part III. The interior design—replete with removable ceiling panels to reduce noise from air conditioning units—and acoustics are considered some of the best in the world. This theater is a must-visit for film buffs, music lovers, opera fans and architecture aficionados. Yet another opera house restored after being destroyed by a fire, this theater in Turin is home to musicals, plays and opera. Originally built as the royal theater in 1740, this opera house seated many international dignitaries, including Napoleon. 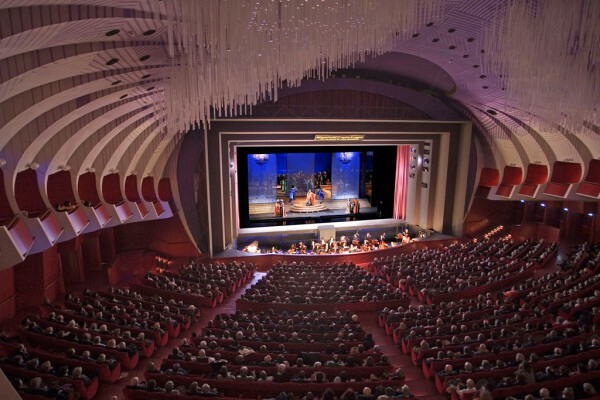 Rebuilt in 1973, Teatro Regio now offers at least ten titles each Opera and Ballet season. 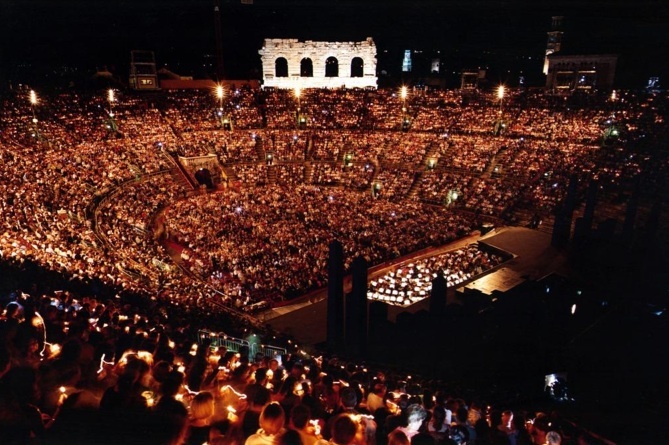 While not strictly an opera house, Arena di Verona is an amazing outdoor venue to watch performances. A restored Roman amphitheater (like the Colosseum), the slightly pinkish marble arena stands in the middle of Verona. With excellent acoustics (especially for an open-air venue), live shows are often performed without microphones. Due to its outdoor setting, the opera calendar for the arena is during the summer rather than in the winter like other opera houses; however, the amphitheater does host other outdoor concerts during the rest of the year, as long as weather permits. Italy is a playground for the senses; with so many things to see, eat, hear and do, it may be difficult to decide what to visit first. If you have the time (and inclination), make it a point to schedule a moment for one of these historic opera houses for a performance or two. The history and architecture of these ancient theaters alone is worth the visit, and the performance is sure to breathtaking. 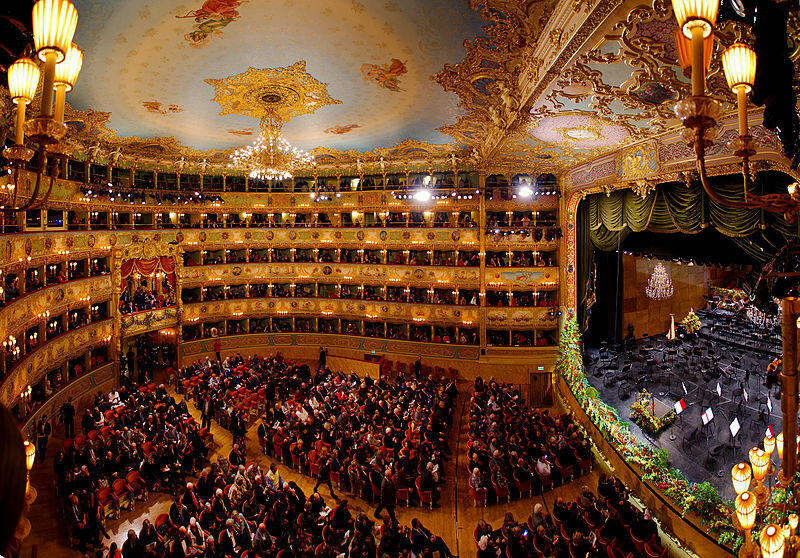 Have you ever experienced opera in Italy? Share your experience with us! 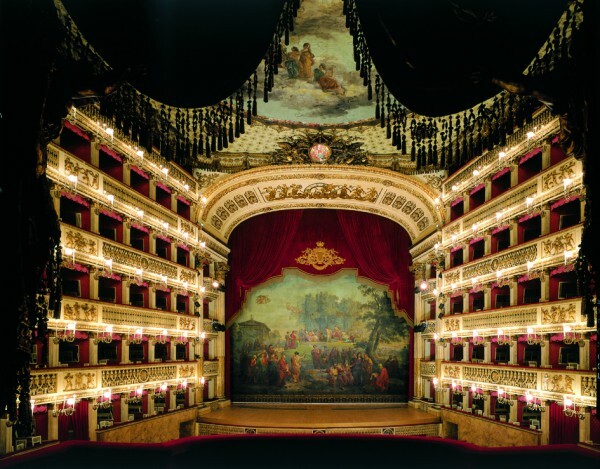 Check out the current schedules and ticket availability to the best opera and concerts in Italy. 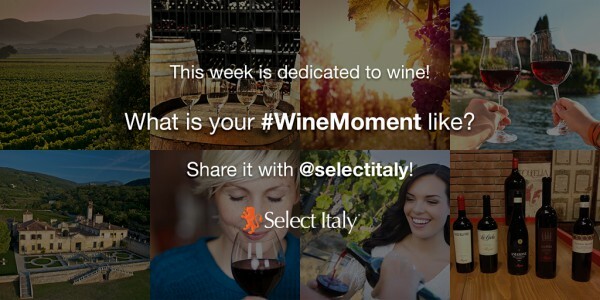 What Is Your #WineMoment Like? What is Your #WineMoment like? Check out what our followers shared with us!